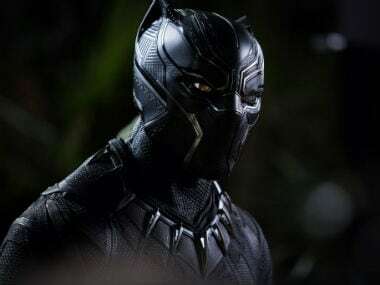 Marvel has not revealed much about its future endeavors after the release of Avengers: Endgame. 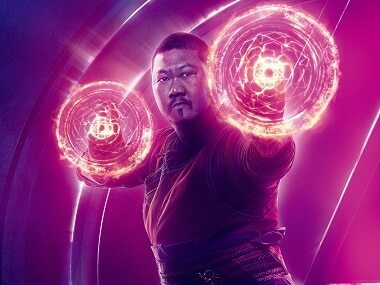 Benedict Wong recently took to Instagram to confirm that he will be appearing in Avengers 4 by sharing a cryptic photo from the film's reshoots. 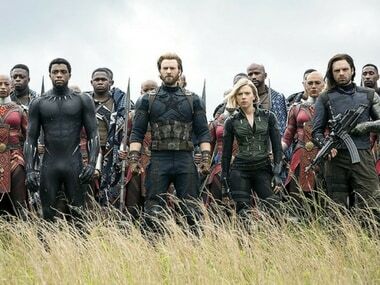 Avengers: Infinity War has become 2018's highest earner in India till date with its gross box office collections of Rs 40.13 crore.